While I may not be a new mommy (you have no idea how much it pained me to admit that) these days, I'm still a mommy. And that means I'm as frazzled as they come. I think I'm starting to dream about the pampering suite sponsored by Zenerations of Boca. Hand, feet, massage and skin specialists will be there to help you melt the stress away while you're surrounded by awesome products to try before you buy (baby food makers?! Strollers?! Wraps and carriers?!) and snacking on delicious treats. Once I heard Rosie Pope of Bravo's "Pregnant In Heels" would be attending and speaking during one of the educational sessions, I was there faster than you can say swag bag. I was on bedrest during Ethan's pregnancy just in time for the Casey Anthony trial. (I know, my luck astounds me, too.) I sat in bed and instead would marathon episodes of "Pregnant In Heels" and wonder why I wasn't as glamorous and put together as Rosie Pope in between blood pressure readings. (The woman has the patience of a saint, I tell you.) I'm extremely excited to hear what Rosie Pope has to say and test my own Mommy IQ during her session! 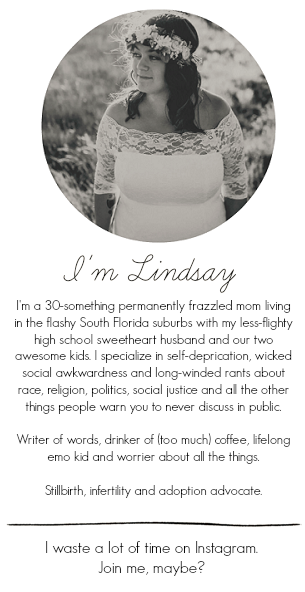 Allow me to introduce you to Melissa and April, both new mommies and fellow South Florida bloggers. I'm so excited to be attending The Mother Of All Baby Showers South Florida with these awesome women and even more excited to be teaming up to give three winners the opportunity to win two tickets each to this spectacular event! 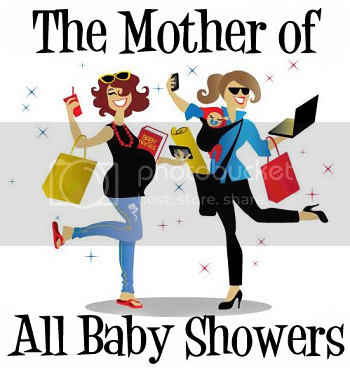 There's still time to register for the Mother Of All Baby Showers so be sure to get your tickets! We can't wait to see you there!